Body Odor: Why does it happen? The cosmetics and beauty industry in this day and age have managed to convince us that looking good and smelling good is almost vital for our survival in today’s society. And if not to conform to the pressures of society, we at least try to present ourselves well for the sake of our own self-confidence. In this manner, body odor is often something a lot of people stress over. However, putting these pressures aside, people need to understand the origins of body odor and the possible causes behind them in order to address the issue better. First and foremost, it should not be a factor influencing your self-confidence because there is only an extent to which you can control it through your actions and lifestyle. Out of the different types of glands that exist on our skin, one known as sebaceous glands is known to produce an oily substance known as sebum which gives the skin its characteristic oily sheen. The other primary gland is known as the apocrine (armpit) or eccrine (everywhere else on the skin) sweat glands which produce sweat (1). Sweat is essentially a watery liquid made up of proteins and lipids and is excreted from the skin for thermoregulation of the body temperature, or due to stress or tension (2). The sweat with more potent odor is often produced by apocrine glands, and are mostly around the armpit region. This particular odor commonly referred to as BO, or body odor, is said to be the work of bacteria that live on the skin which break down the protein content in sweat to form acids (3). Other medical terms for this include osmidrosis or bromhidrosis. People who suffer from hyperhidrosis or excessive sweating are usually subject to body odor. What causes Body odor even after bathing? There are also other reasons for body odor, such as our diet. The higher salt intake would mean that the sweat contains levels of salt that bacteria are unable to break down. Usually, it is during puberty that people see a spike in sweating and body odor issues, and obesity sometimes leads to excessive sweating and subsequently resulting in body odor (4). Additionally, odor from the liquids produced in our sweat glands is natural to an extent, because their innate purpose is that of being scent glands. People often overlook the fact that body odor can be a specific smell pertaining to an individual, which is essentially a form of their identity (5). However, it can be easily influenced by our health, the medication we take and the diet we follow. Sweat is actually odorless until and unless it comes in contact with the particular bacteria on your skin that break it down. The process of sweating, or perspiration as it is more formally known, is maintained and controlled by a part of the body known as the autonomic nervous system. This means that the reactions caused by this system are highly unconscious (6). Body odor is a part of your personality. It’s different for everyone. How to prevent Body odor? Preventing body odor has always been high on many lists of priorities, and there are in fact simple ways to ensure that you keep body odor at bay. It begins with maintaining cleanliness and routines for better hygiene. Keeping your skin constantly clean with showers and washes can help keep the notorious bacteria off the surface of your skin (7). 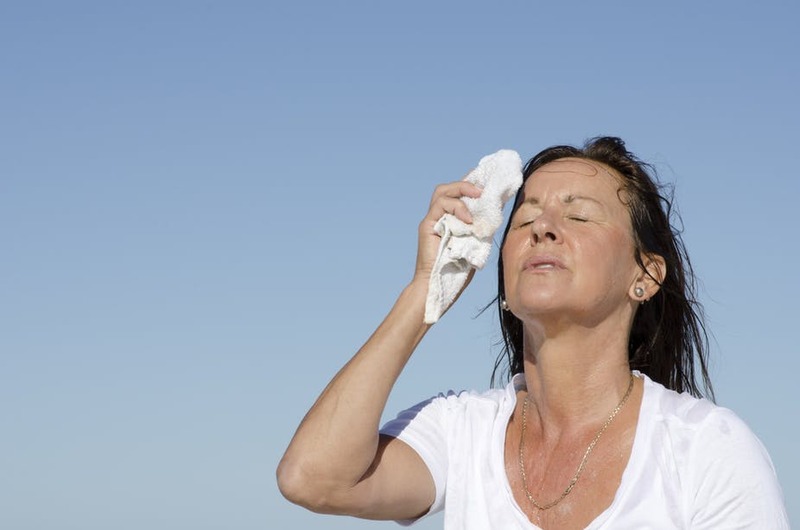 In this way, even after perspiring, your sweat will most likely be odorless and simply help in thermoregulation. Using standard antibacterial soap, especially those prescribed by dermatologists after consultation is a sure way to reduce body odor, as it kills the bacteria on the skin while maintaining the skin and its state. Additionally, it has been observed that hair in such regions of sweating can reduce the speed of sweat evaporation. Hence, this gives bacteria all the time it needs to fester in the liquids and break them down to give off body odor. Also, the use of antiperspirants and deodorants have a divided opinion in the public and within dermatologists. Although it is highly capable of eliminating body odor, especially if it has compounds like aluminum chloride which help in battling bacteria, it is capable of blocking pores on the skin. This can later cause issues of pores getting clogged and infected by bacteria. In this case, it would be advisable to take the guidance of a dermatologist. Some of the best ways to prevent body odor would be to reduce the chances of you sweating. This may mean switching to clothing preferences that are made of natural fibers and allow your skin to breathe. Does food cause Body odor? And changing your diet to a less spicy one and avoiding spicy ingredients is a sure way to reduce sweating. Some studies observe that a higher consumption of red meat can increase your tendency to sweat too. Food definitely has an impact on your body temperature and since sweating primarily reacts to this factor, by controlling what you eat, you can to an extent control how you sweat. Also read: Glowing Skin Diet: What to eat to make your skin glow? How to stop body odor permanently? As long as we sweat, body odor will definitely be a concern, since it cannot be permanently stopped. However, for people with severe conditions that result in excessive sweating, there are certain surgical solutions. This includes a procedure known as endoscopic thoracic sympathectomy or ETS (8). This procedure simply destroys the nerves that control sweating which exist below the skin on the armpits. Curbing body odor through simple changes is better than preventing sweating. But this is an extreme option and is only reserved for people suffering from severe conditions. Since it has an added risk of nerve damage, it is better if people follow the normally advised methods which can help prevent sweating and body odor. It is essential for people to realize that sweating is a natural process, which is good for the body since it helps flush out toxins, while any resulting body odor can be controlled easily with just a few lifestyle changes. 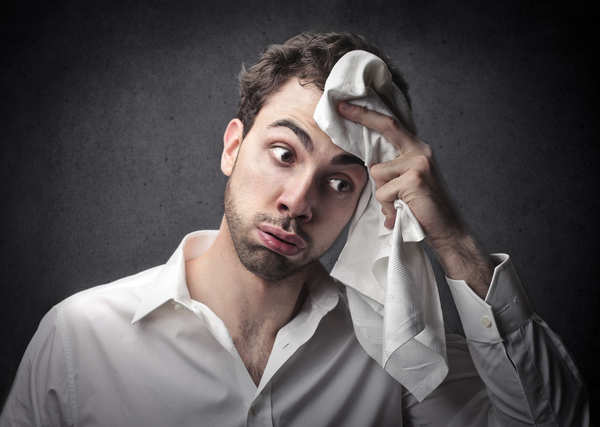 Struggling with excessive sweating and bad body odor? No need to look more, just download the CureSkin App now by clicking here to get the best treatment. It’s easy, fast and affordable!